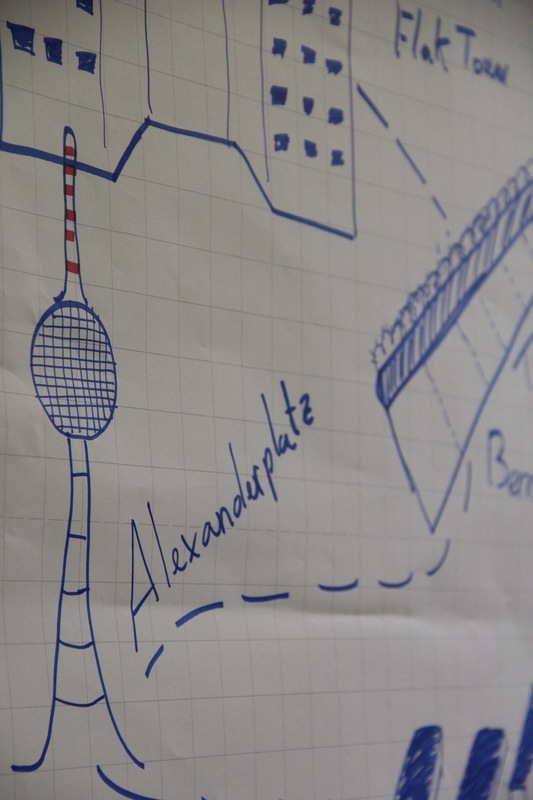 ISW2013: Day three – Berlin. City. Tour. Task for today: explore the capital! 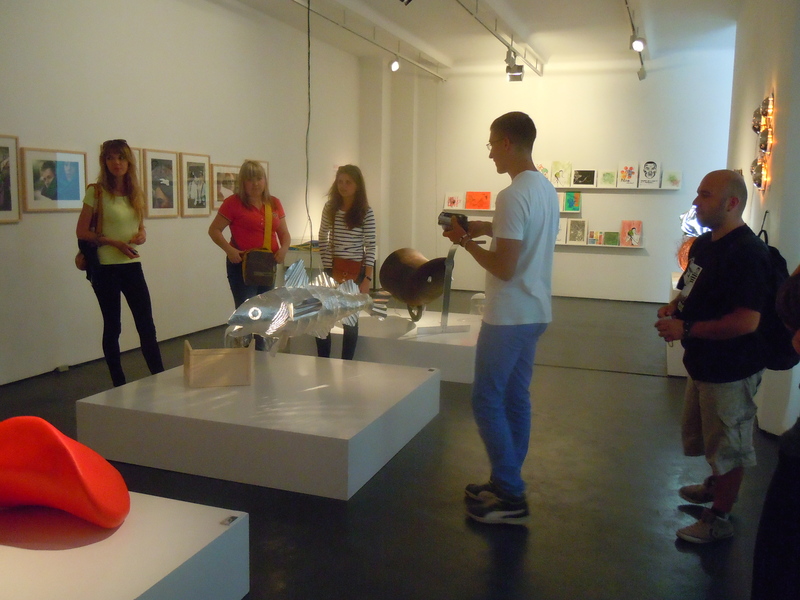 Participants go to Berlin with four different focuses on the city: comic, concrete, east-west and street art. Four unusual and fascinating excursions which make Berlin to an excitning adventure. Wether the berlin wall and holocaust memorial or berlins one and only comic library and house schwarzenberg. The discouvery is many sided. Also a walk throught the streets of the disticts wedding or kreuzberg and it´s neighborhood is inspiring for the participants. After doing sightseen we enjoy together the evening at the Spree and catch the athmosphere at beachbar Yaam. 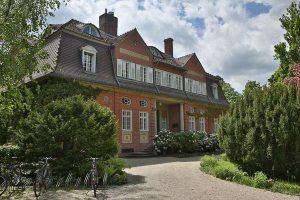 Besides thematic excursions to “the museum of things” (Museum der Dinge) and “Pfefferwerk” gives an impression of berlin projects relating to youth employment. Pfefferwerk as social servicecompany is organising amongst others profession – orientation. The museum of things is doing an exhibition with young artist. At both places participants have the chance to get in contact with members and organiser of the projects.